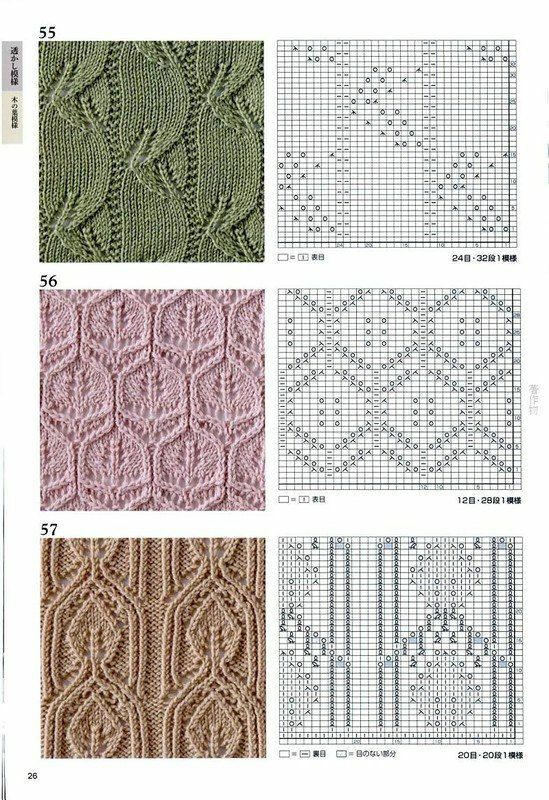 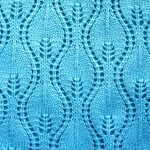 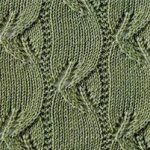 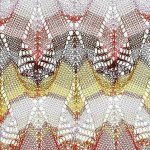 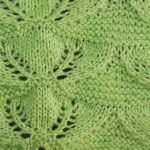 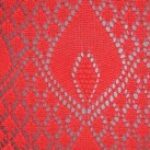 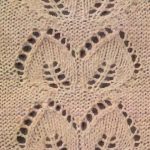 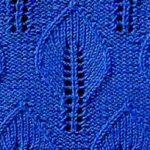 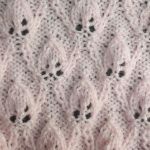 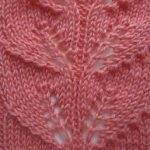 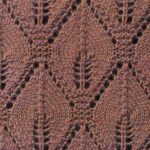 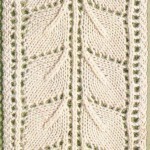 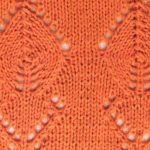 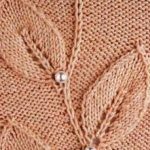 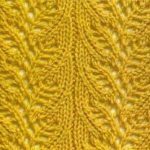 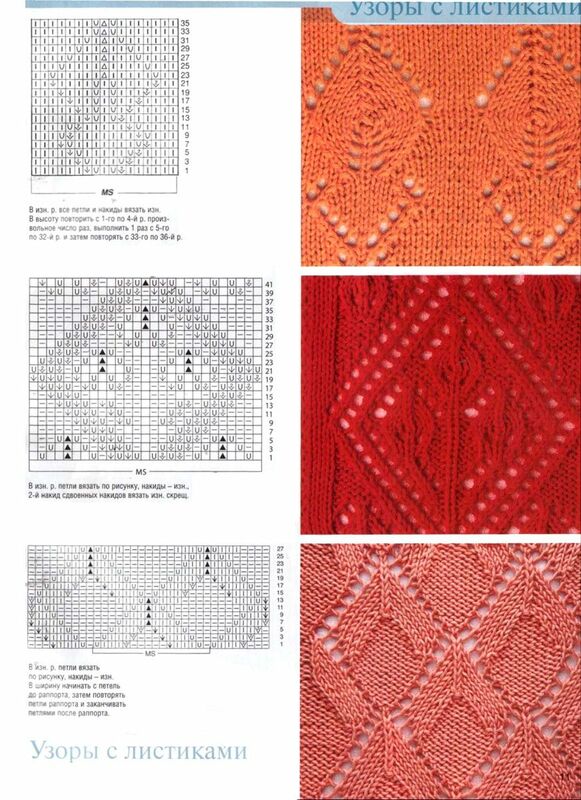 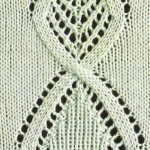 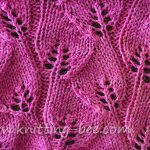 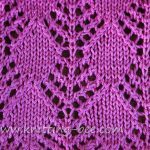 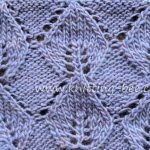 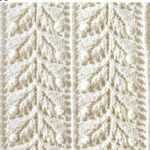 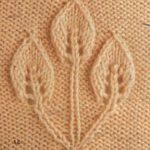 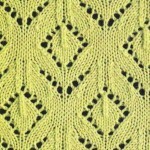 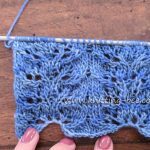 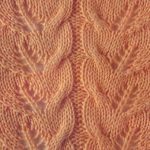 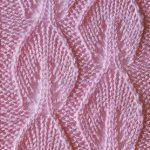 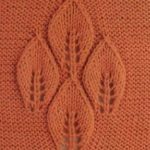 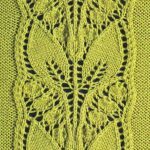 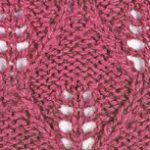 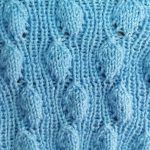 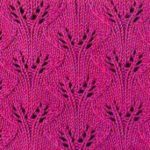 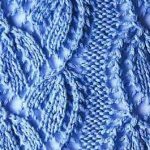 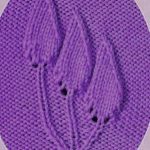 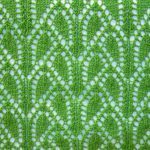 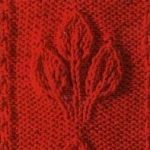 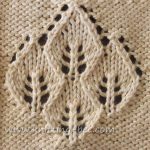 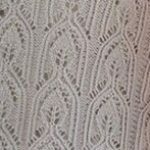 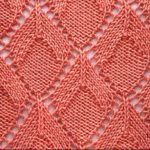 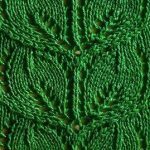 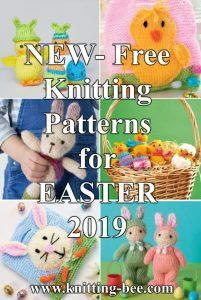 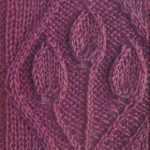 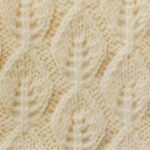 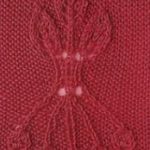 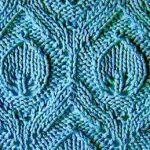 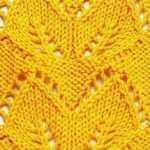 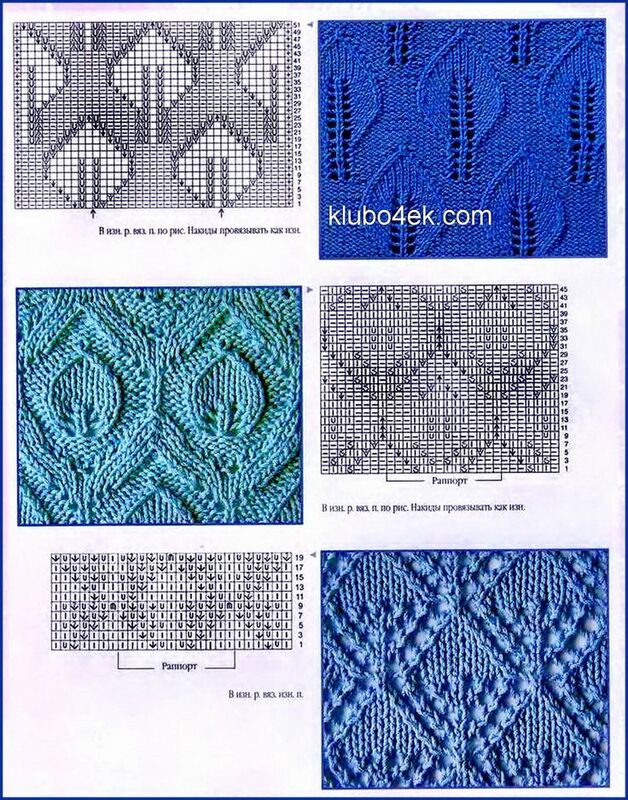 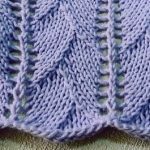 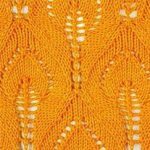 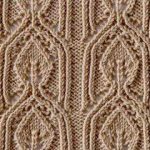 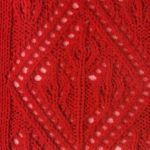 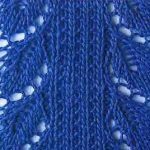 50 Free Lace Leaf Knitting Stitches: if you want to know how to knit a leaf shape, if you want leaf lace knitting patterns, small knitted leaves or even a raised leaf knitting pattern, then you have come to the right place! 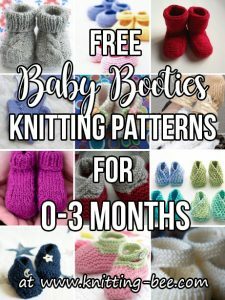 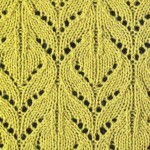 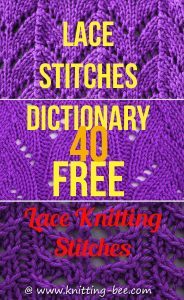 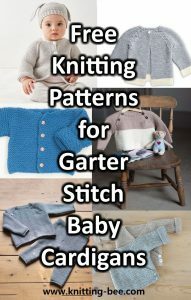 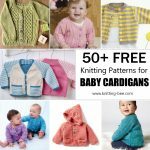 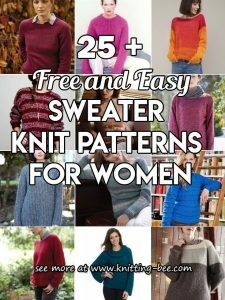 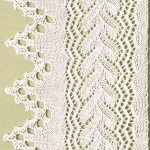 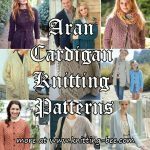 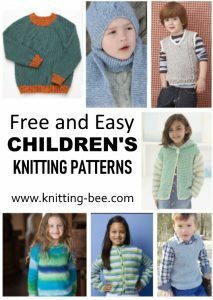 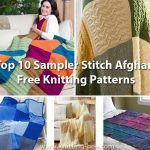 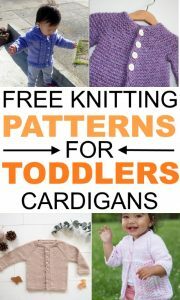 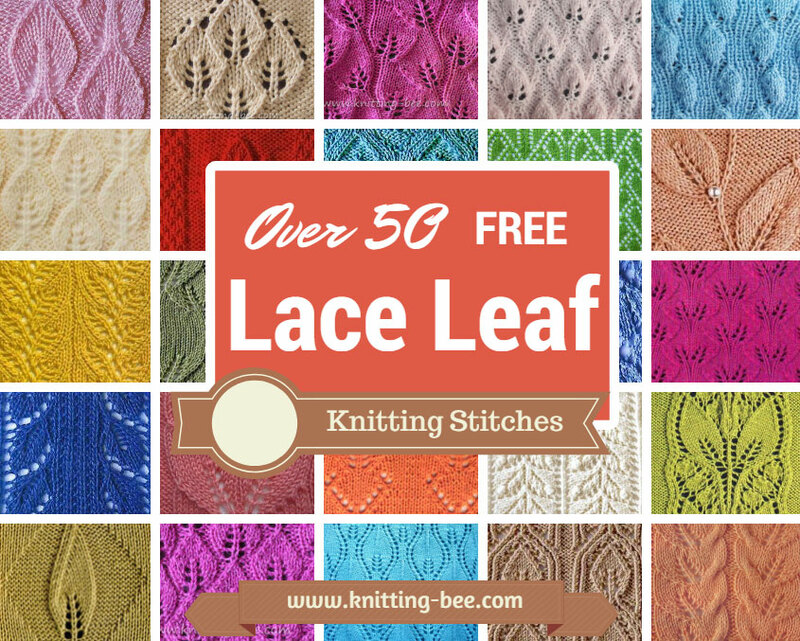 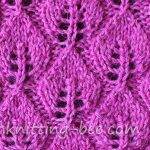 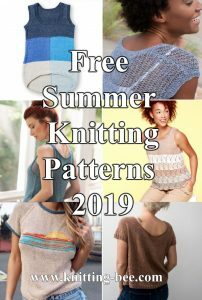 Below are 50 free lace leaf knitting stitches from all over the world! 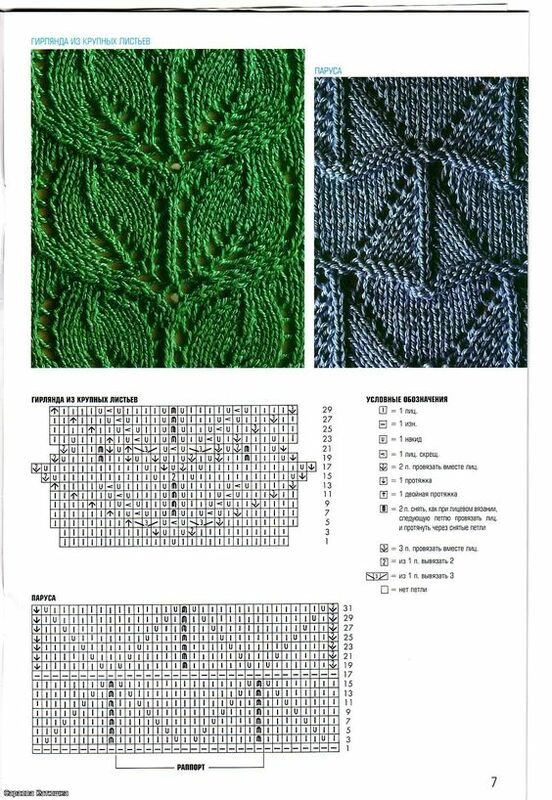 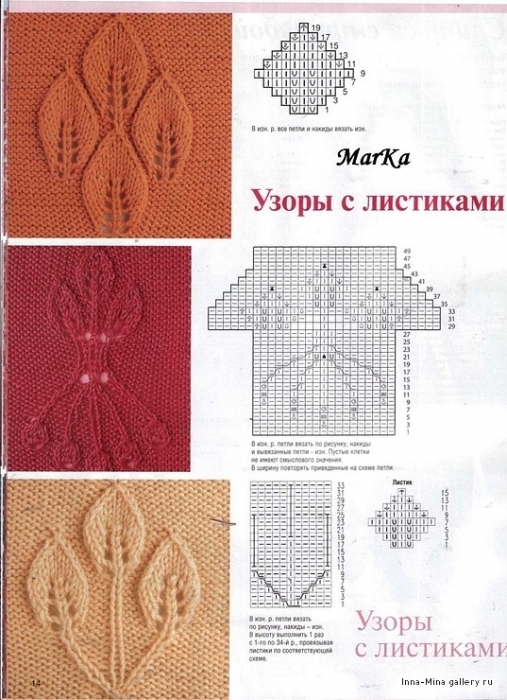 Click on an image below to go to the pattern. 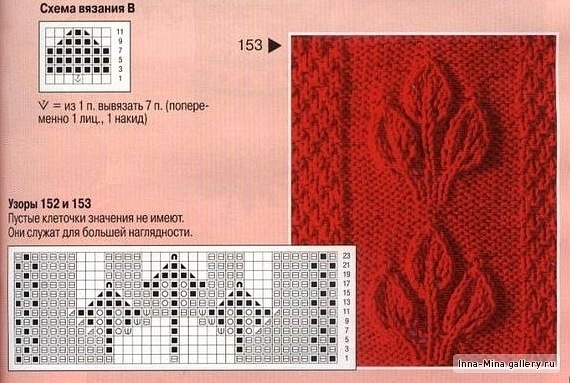 Need help with chart symbol translations? 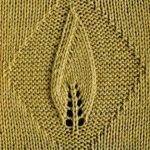 Ажурные узоры спицами, узоры с листьями, листья спицами.